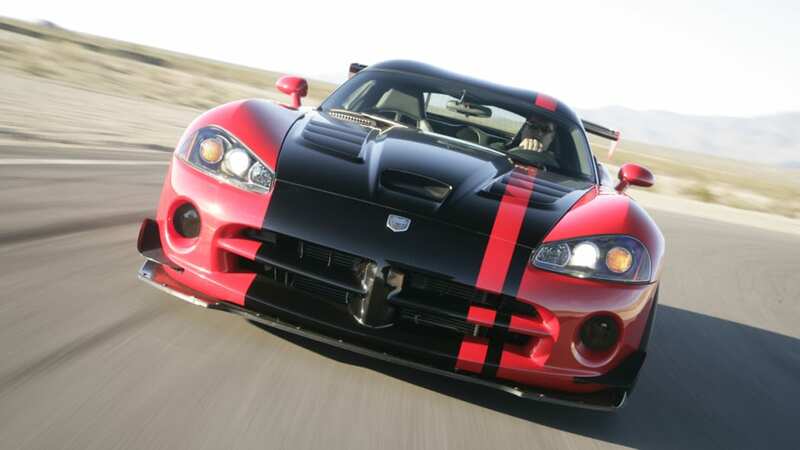 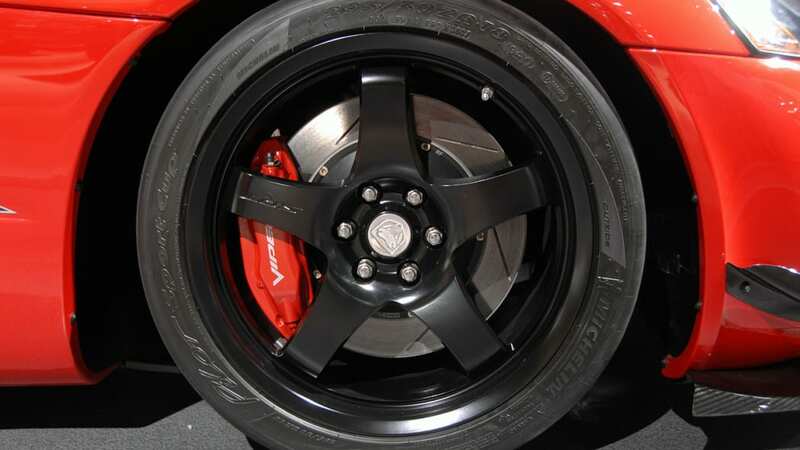 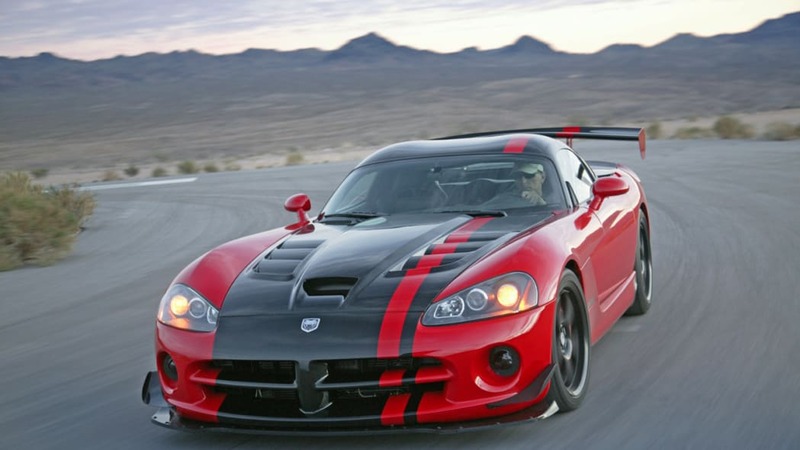 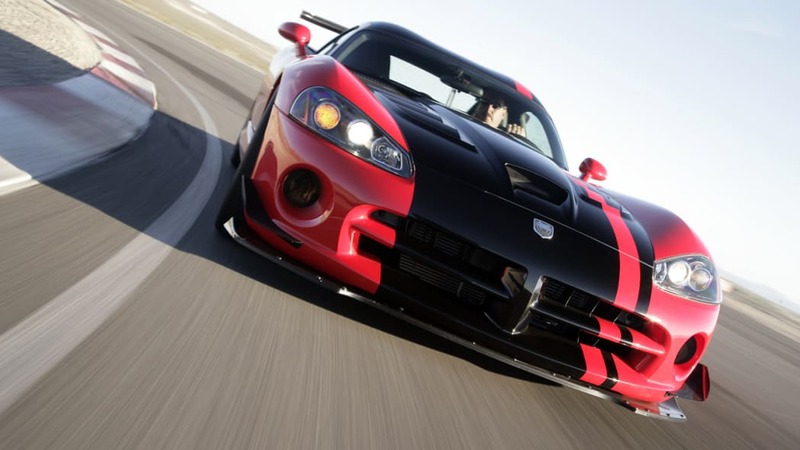 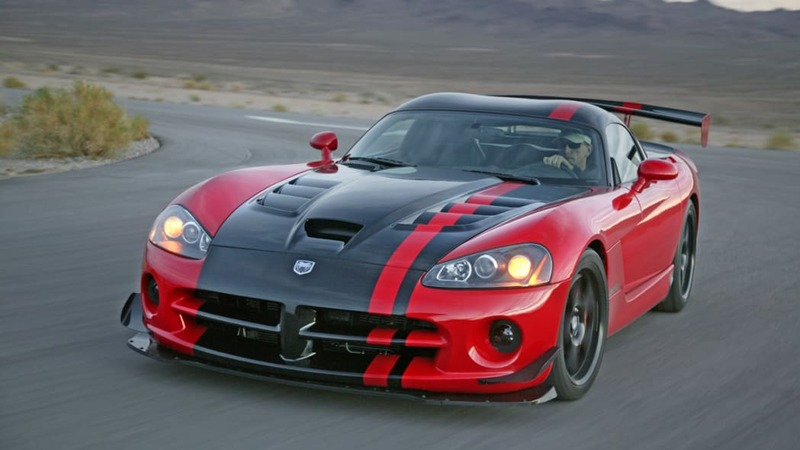 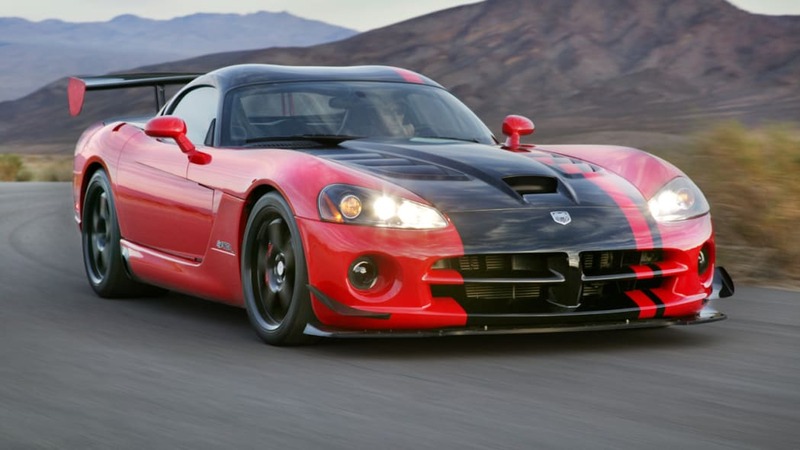 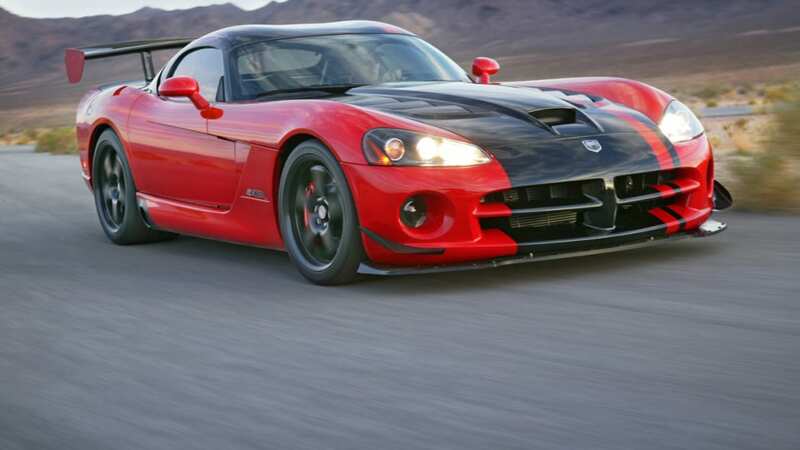 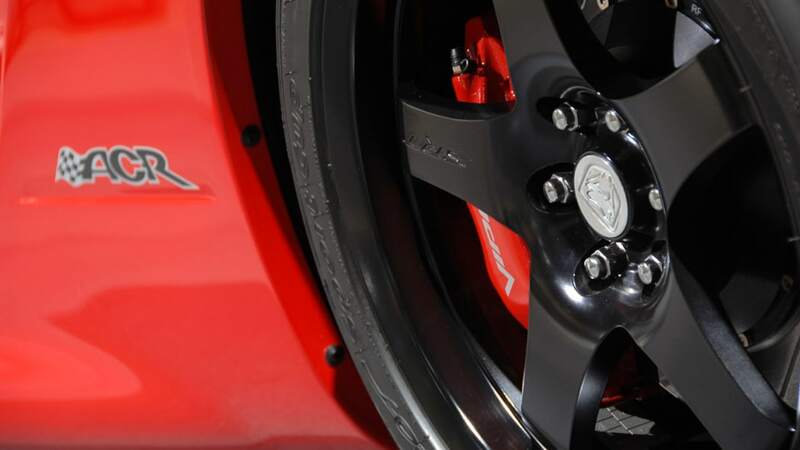 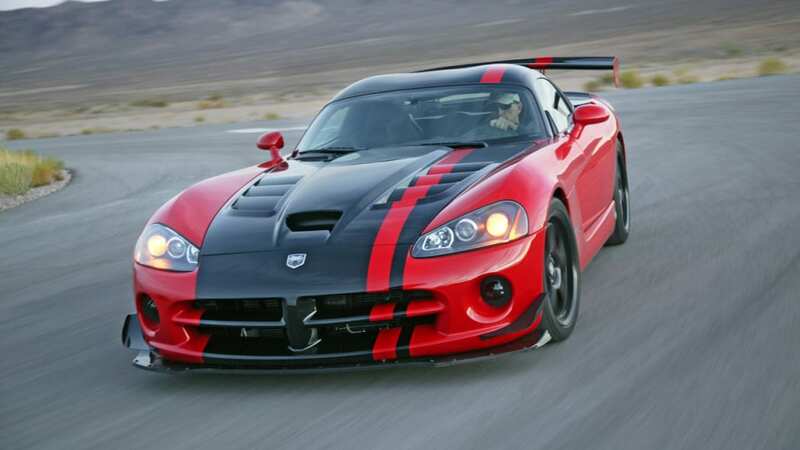 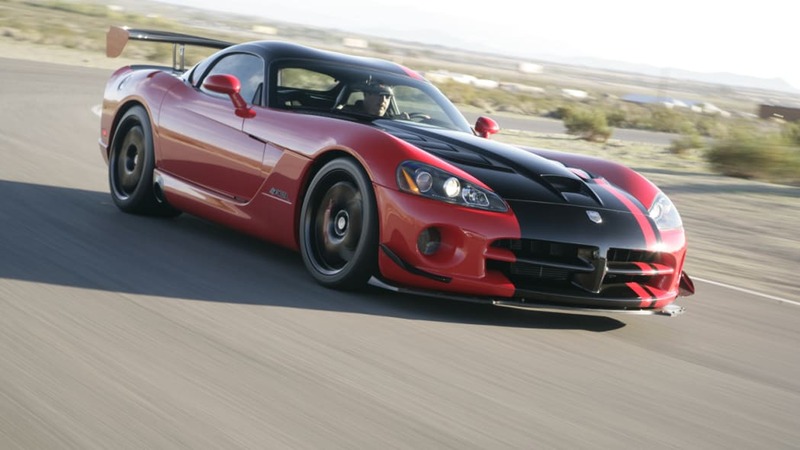 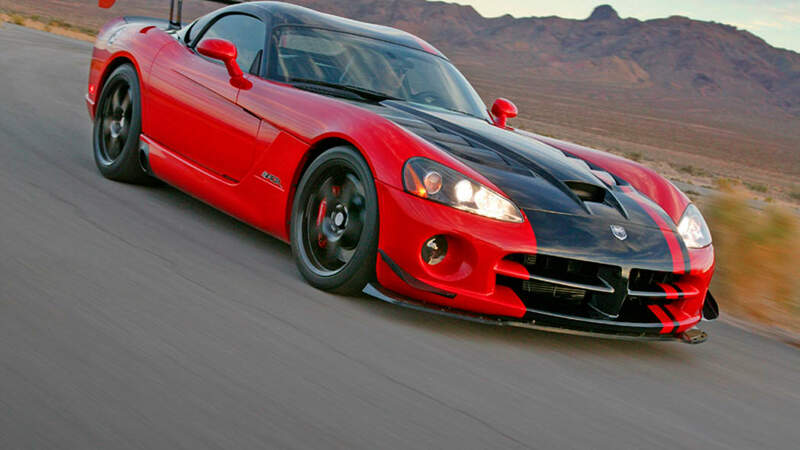 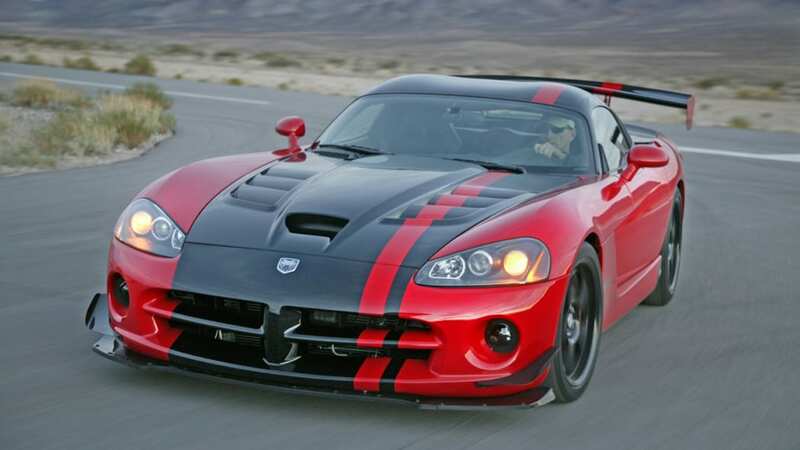 AutoWeek recently got some track time with the Dodge Viper SRT10 ACR. 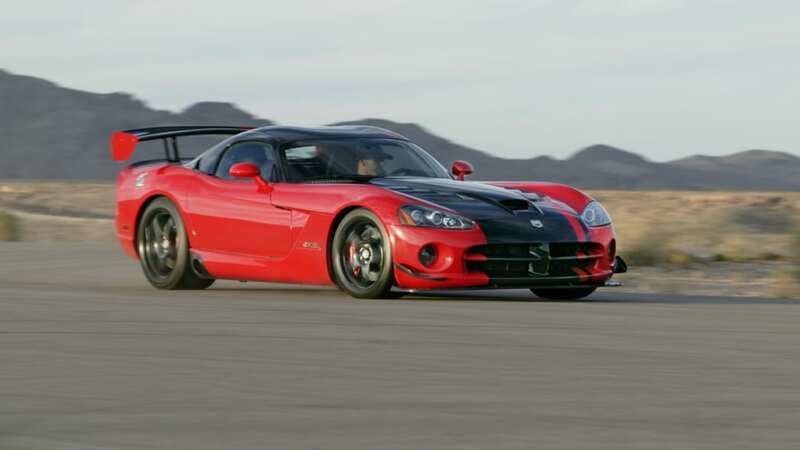 The AutoWeek scribes also got Q&A time with some of the car's developers, including Herb Helbig, senior manager of SRT Vehicle Dynamics, Matt Bejnarowicz, supervisor for Viper ACR chassis development, and Mike Shinedling, program manager for the Viper ACR. 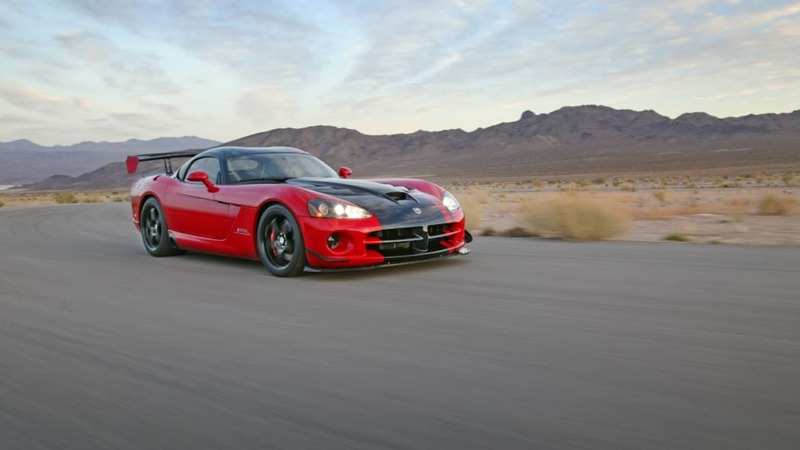 The ACR is what the behind-the-scenes gearheads at Chrysler came up with when left to their own drawing boards and ratchet wrenches. 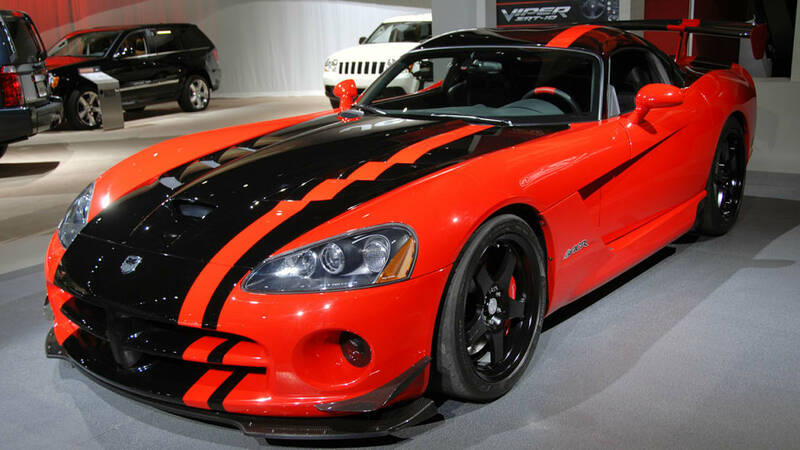 We gotta say, in spite of some of its production bland-o-riffic offerings, Chrysler's skunkworks teams come up with the coolest vehicles (Jeep JT anyone?). 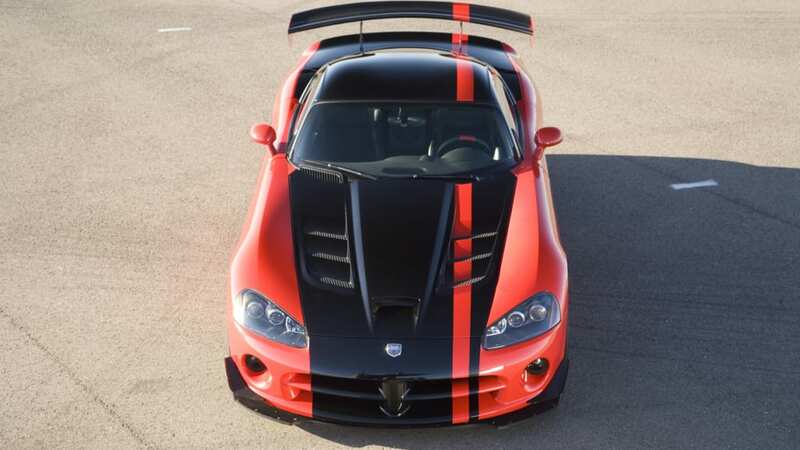 One of the most interesting elements of the ACR -- other than the weight savings just about everywhere and the bespoke dampers created by KW -- is how the hood louvers ended up where they are. 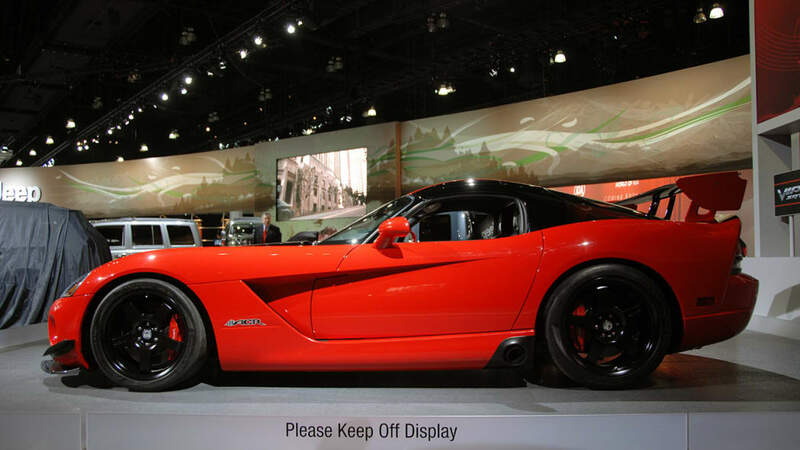 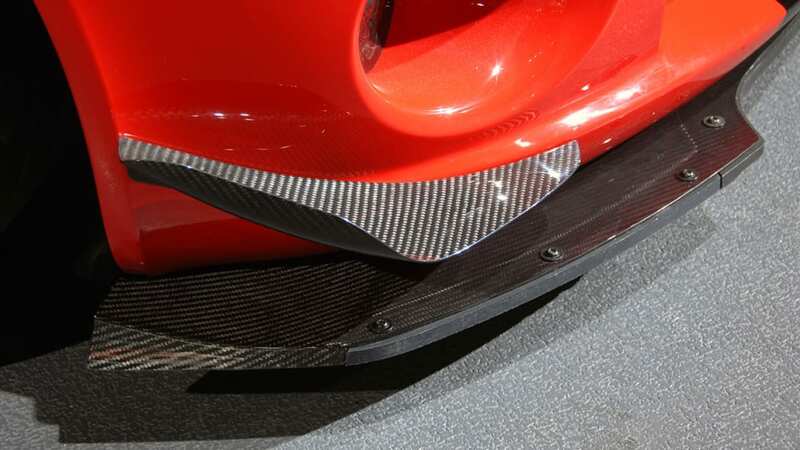 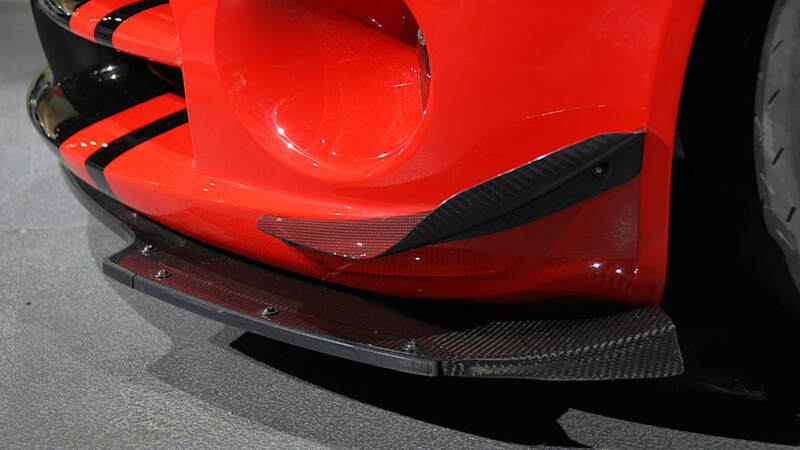 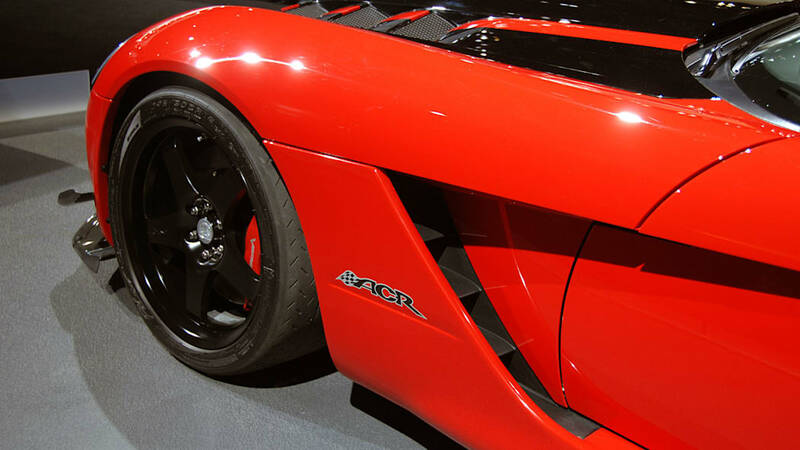 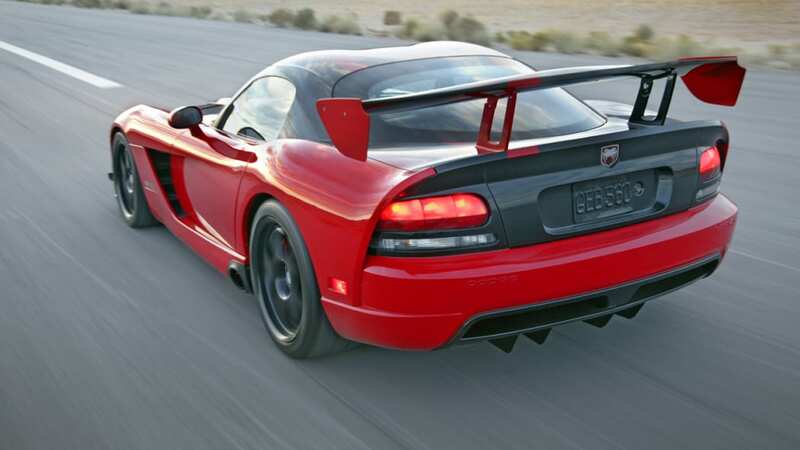 The same engineering team behind the ACR wanted to move them forward as far back as 2003 for aerodynamic reasons, but the design team didn't like the look of it. 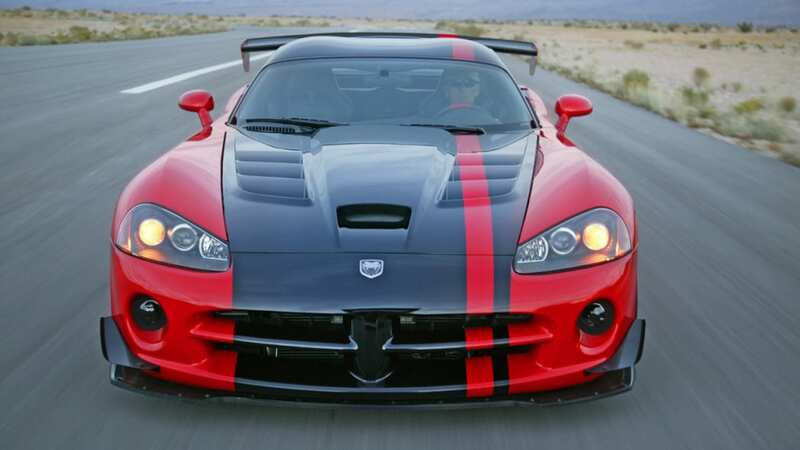 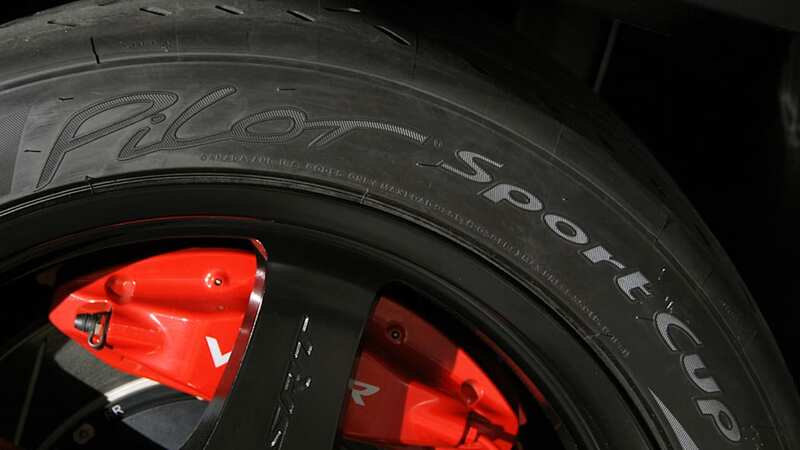 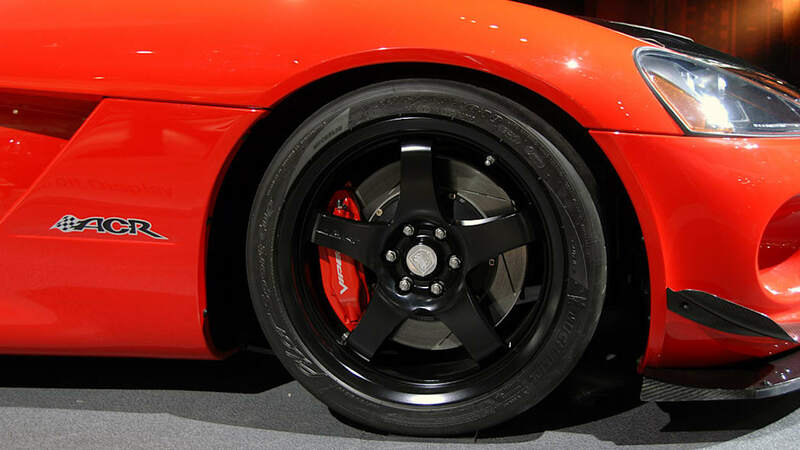 The engineers got their wish when designer Ralph Gilles, who understood their point, joined the product design office. 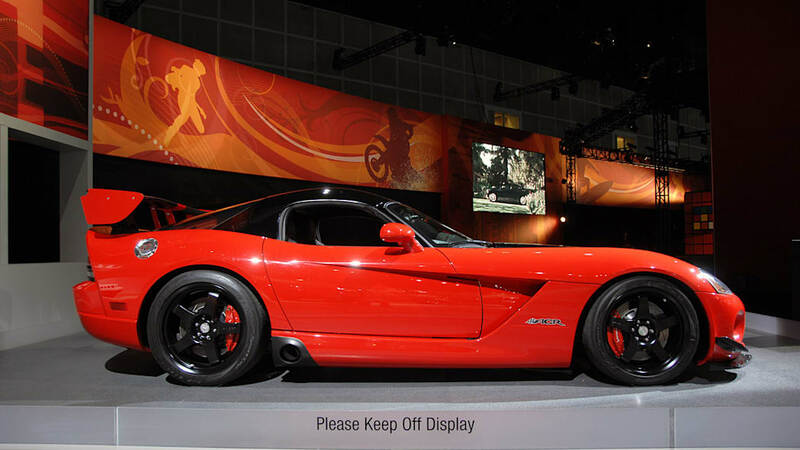 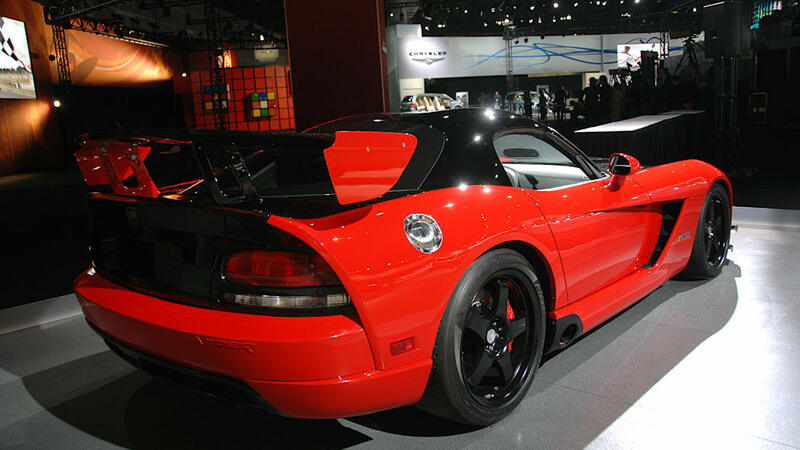 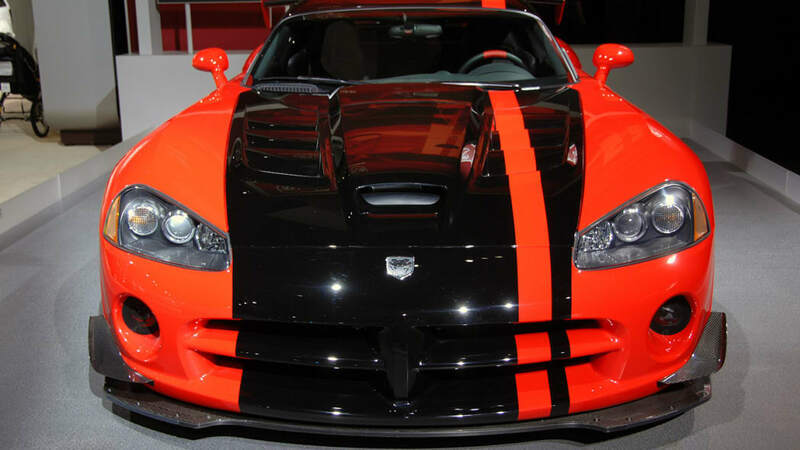 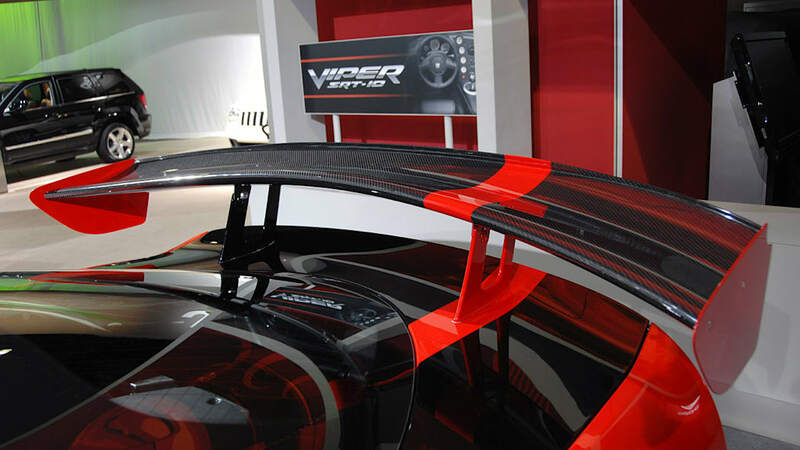 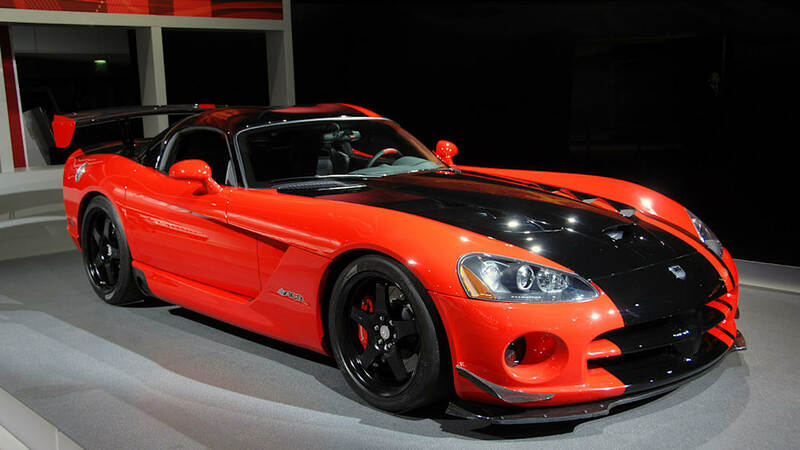 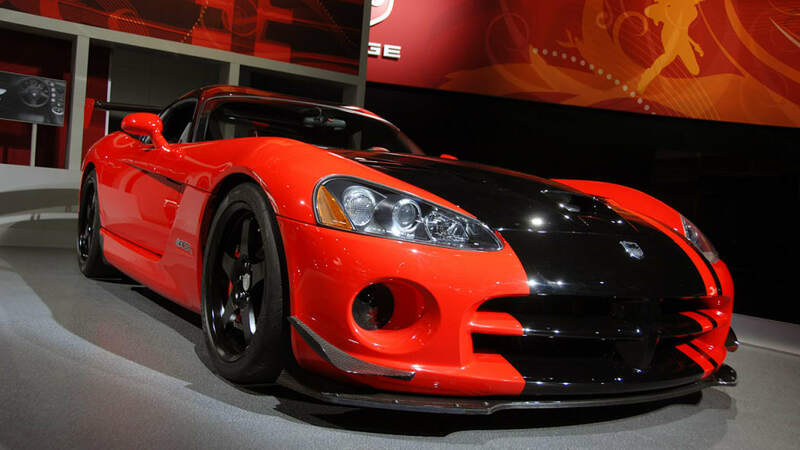 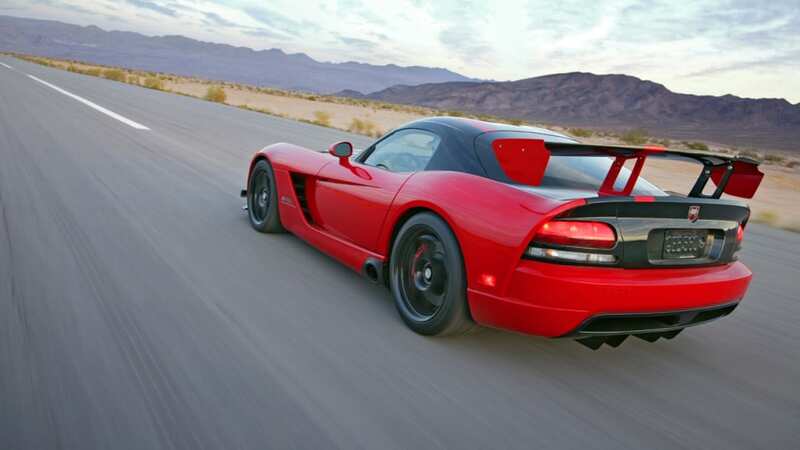 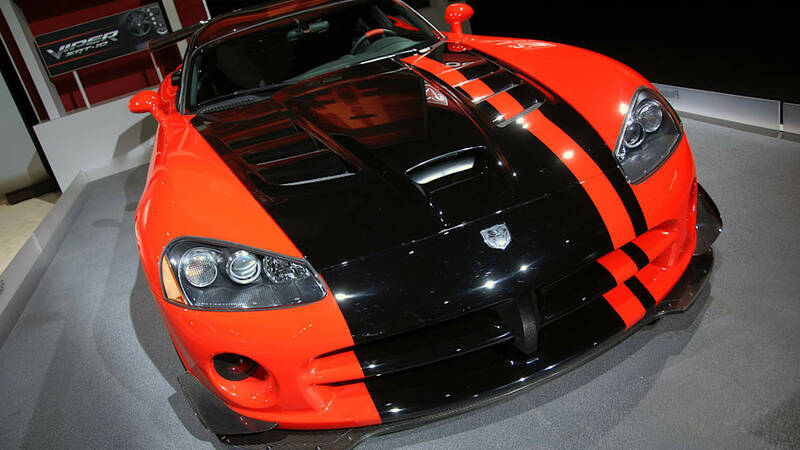 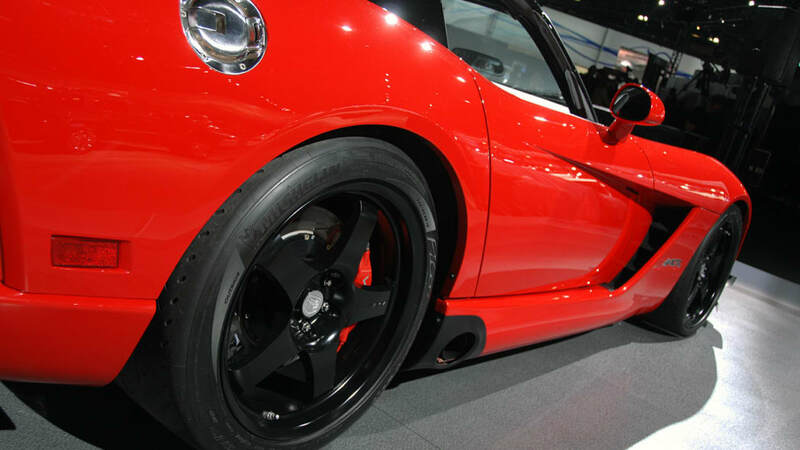 There are more than a few snake references like "fanged geometry," "Sidewinder wheel," and "Viper Alignment Machine," but for anyone interested in the ultimate factory-produced Viper, it's a good read.